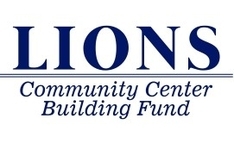 members is dedicated to enriching the quality of life in Grand Terrace. to build today what will be the legacy for our tomorrow. 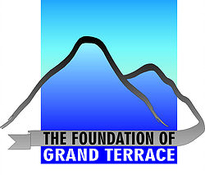 The Foundation of Grand Terrace, a non-profit, voluntary and dynamic organization of community members is dedicated to enriching the quality of life in Grand Terrace. 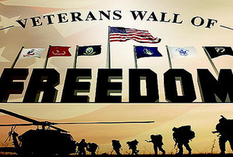 The Foundation has always been supported through volunteers and continues to be a volunteer organization. Adoption of a committee structure allows for more active community participation in by allowing volunteers to concentration their time and efforts in areas of interest.